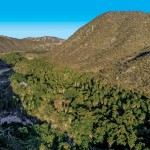 The Zacatal was a 495-acre property located about six miles south of Loreto and owned by don Juan Garayzar Larrinaga. 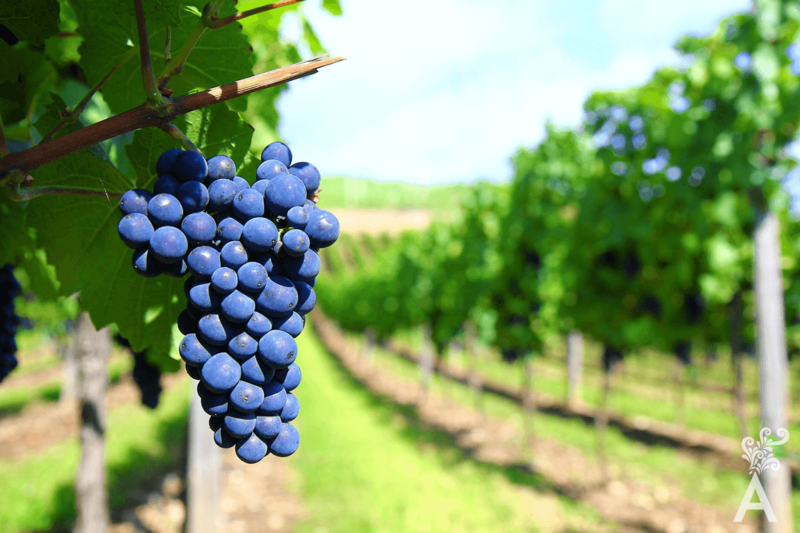 Don Juan knew that the land on the ranch was very fertile and decided to plant vineyards. 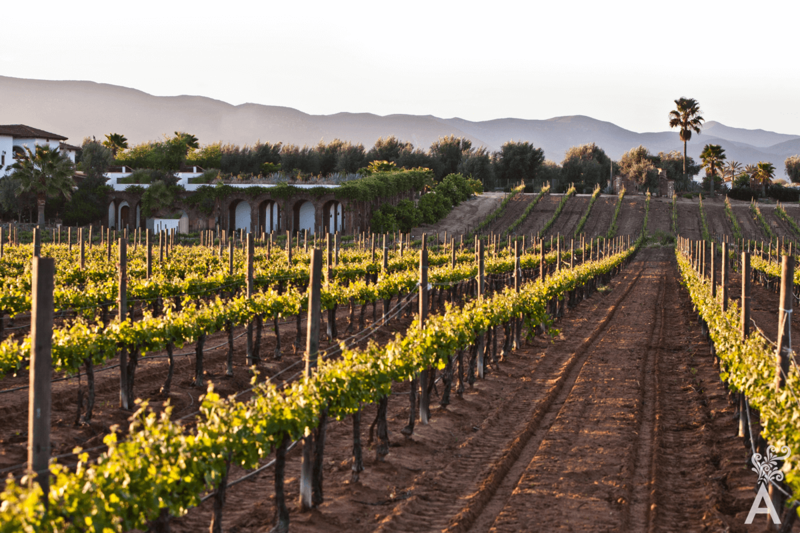 The press and the mill used to make the wine were donated to Don Juan by the Santo Tomas Company of Ensenada, Baja California. Given the company’s high demand, the equipment had become insufficient. The still was made of copper. At that time, Don Juan began producing table wines and then brandy. The wine was named Mision de Loreto. The Brandy Garayzar was also known as “tiger milk.” The high quality drink became popular to the degree that the pilots from Aeromexico flights would always take one or two jugs home. When Don Juan Garayzar Larrinaga died, his son Juan Garayzar Amador took over the ranch until, in approximately 1967, he put his eldest son Ramiro Garayzar Verdugo in charge. Ramiro was very experienced at managing the ranch as well as the wine and brandy production. The family of Don Jorge Amador was entrusted with the ranch but, of course, the owners always kept an eye on the production, which was not limited to liquors. Since the land was extremely fertile, there were about 400 Washington and Valencia orange trees, about 1,000 date palms, a large number of olive trees and, some years, high quality tomatoes for export. As is often the case with this type of small-town business, the time came when permits were required and regulations needed, especially for the manufacture of liquors. That led to some very difficult circumstances when the product was only for family use. In 1976, Fonatur annexed the Zacatal lands in Loreto for development. 1973 was the last year the brandy and wine were processed. 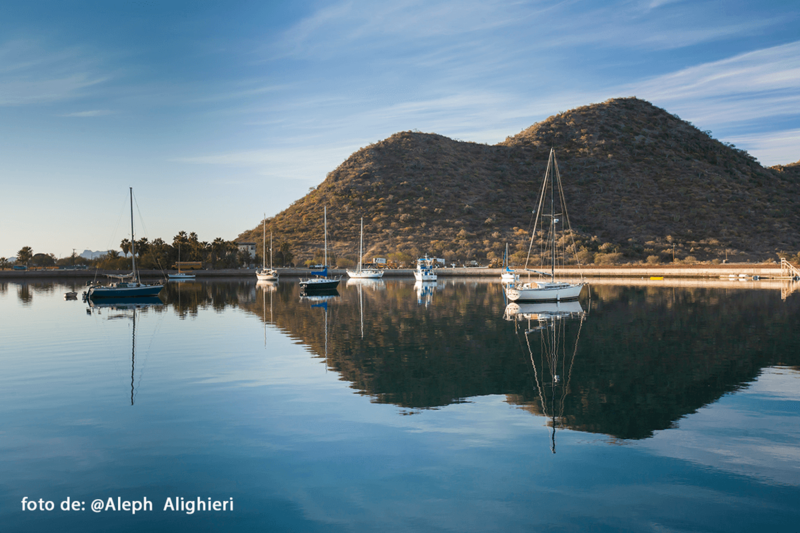 Loreto is more than a Magic Town, it is a treasure of Mexican history. The magic of the peninsula first conquered the natives and then the explorers. Both are protagonists in a number of anecdotes and legends that enrich the history. 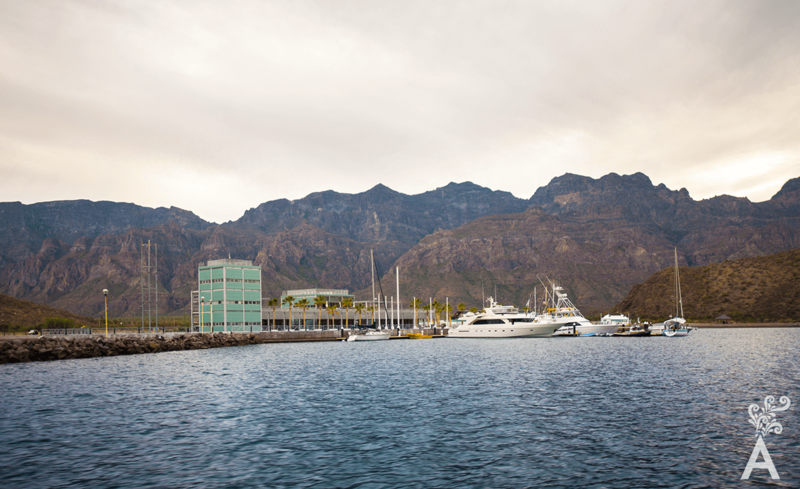 Loreto is a community guarded by the Sierra de La Giganta and the Sea of Cortez. The colors of the sea and desert landscapes will take your breath away. The town has preserved the tradition of fishing villages. As a result, a delicious variety of seafood and catches of the day can be found in the restaurants. Just 5.5 miles from Loreto is Nopolo with an 18 hole golf course. The Mission of San Javier with a village of around 100 people, is just 19 miles up the Sierra de La Giganta. 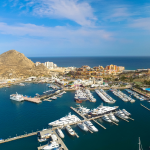 Puerto Escondido is an ambitious project with a nautical club, docks and marinas. Islands, marine fauna, missions, historic buildings, and cave paintings are part of the attractions Loreto has to please visitors.